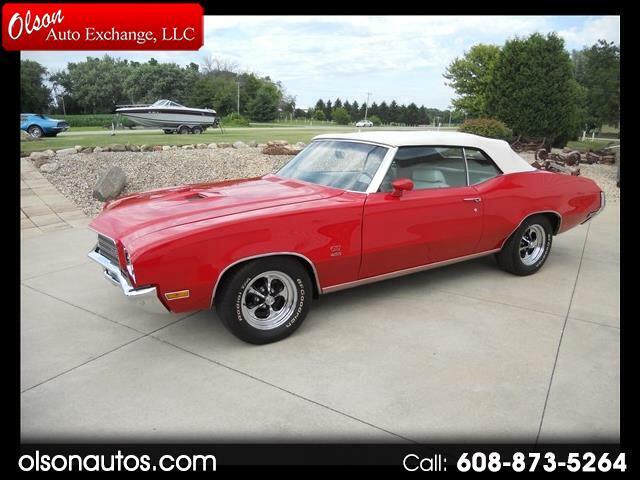 Here's a beautiful 1971 Gran Sport convertible ready for your summer cruising. The car underwent a complete frame off restoration. Everything is basically rebuilt, refurbished or new- give a us a call for details or come and take a look at it! Message: Thought you might be interested in this 1971 Buick Gran Sport.